“The foreman was very professional. He communicated well with his team of workers and with us. We were very happy with his attention to detail at the end of each day, removing debris from our yard. He kept us informed of what had been done and what was to come. Good work and value.” – Arthur & Susan C.
Cedar roofing offers timeless beauty and long-lasting durability when properly maintained but can be costly to replace. 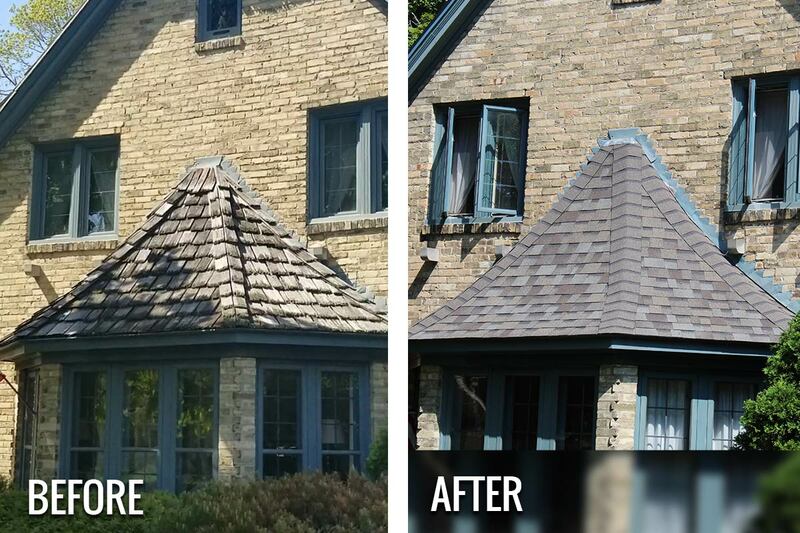 For this Whitefish Bay home, the owners decided to re-roof with Owens Corning TruDefinition Duration asphalt shingles. Unlike Cedar, asphalt comes in a variety of designs and colors and is also one of the most affordable roofing materials on the market. 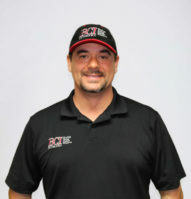 When it comes to selecting a new roofing system for your home, ask the experts at BCI Exteriors. Have our Project Specialists help design your ideal roof with beauty, affordability and reliability in mind. Call to schedule your FREE roof estimate today!